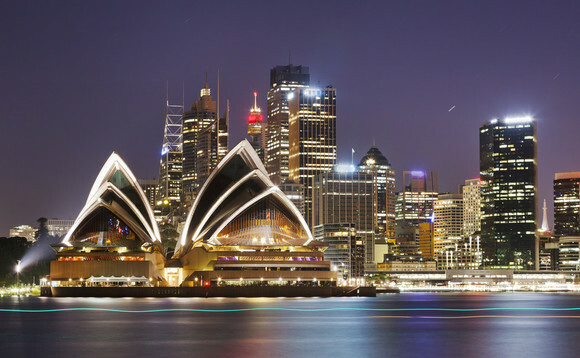 The Australian financial sector is facing its worst downturn since the global financial crisis of 2008, as the scandals revealed during the royal commission hearings are still taking a toll in the industry. The business conditions index dropped to 2 in December from 11 a month earlier, a NAB report showed . A gauge of employment fell to 4 from 9 in November, while profitability plunged to zero from 8. A separate confidence index was unchanged at 3. The index measures hiring, sales and profits. NAB chief economist Alan Oster said the drop had been "broad-based" across all states and industries outside of mining. "These declines taken at face value suggest a significant slowing in business activity," he said. "There could be some implications for the labor market and business capital expenditure." The news follows the royal commission's inquiry into the country's financial services after months of revelations of wrongdoing. Australia's central bank has kept rates at a record-low 1.5% since 2016 as it tries to spur hiring and tighten the labor market to encourage faster wage growth. It's had some success, with unemployment falling to 5%, according to data from Bloomberg. Policy makers will hold their first meeting for the year on Tuesday Feb 5.